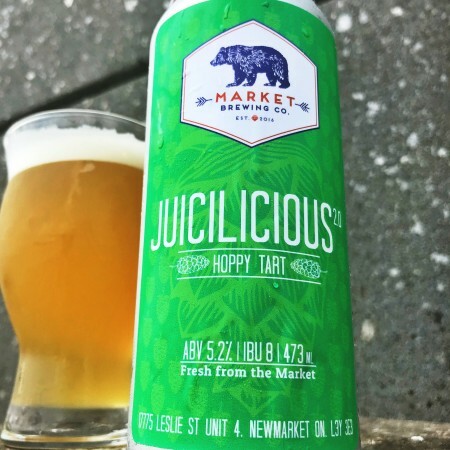 NEWMARKET, ON – Market Brewing has announced the release of two limited edition sour ales – one brand new, the other a revised edition of an earlier release. 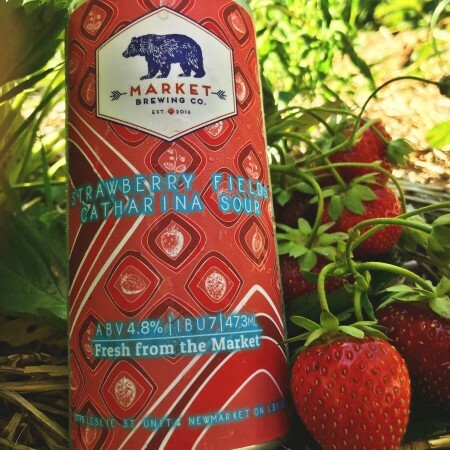 The nose is bursting with jammy strawberry character, thanks to a collaboration with a local strawberry farmer. Using fresh fruit is true to style, and the hard work pays off. The palate is a soft strawberry cream, with a bright acidity reminiscent of a new berry of the vine. A glass of Ontario summer, for your enjoyment. A dry-hopped kettle sour brimming with fruity aromatics and flavour. Version 2.0 dials back the body, and increases the tart, refreshing character. This beer pops with vibrant zesty limeade, tropical passion fruit, luscious mango, and candied pineapple thanks to a heaping dry hop with some Australian Vic Secret and Enigma hops. Both beers are available now at Market in 473 ml cans and on tap while supplies last.